This is a LEGO Double Buggy. 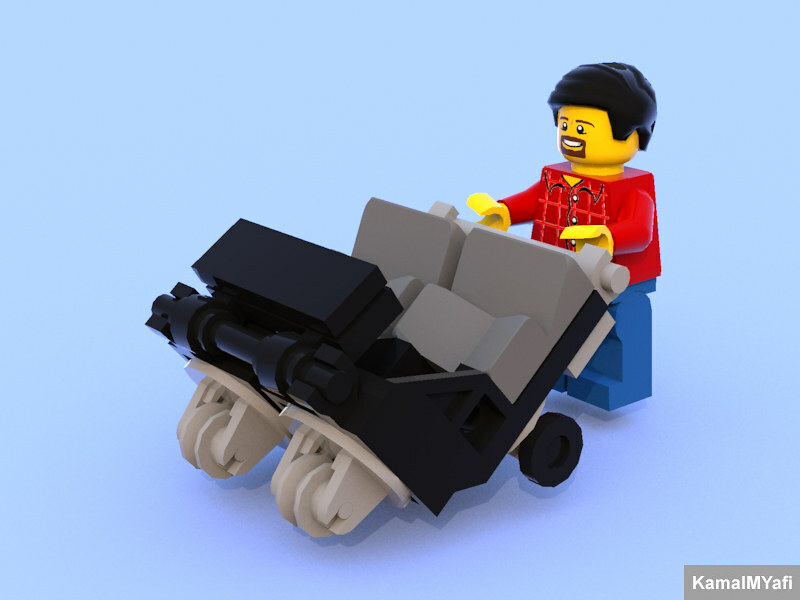 From a MOD (modification) of a Baby Buggy from set 60134. This model is inspired by stubot’s Double Buggy (BTW, stubot make that model for celebrate Father’s Day), but i changed his design to make it more like in Real Life, so i make it double to the side, not like a ‘limo’. BTW, The image is on the top ⬏. And you can see bigger picture in my Flickr. Related Posts of "Double Buggy"